Zohara Hieronimus returns to Voices of the Sacred Feminine to share news of her new book, White Spirit Animals:Prophets of Change. 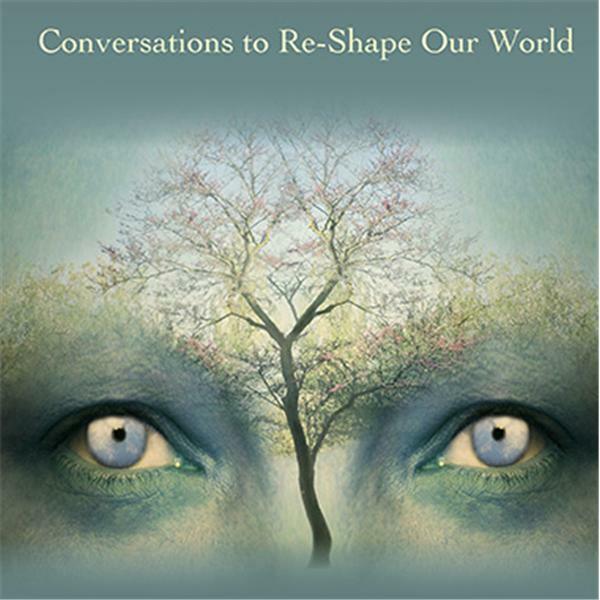 An award-winning radio broadcaster, social justice and environmental activist and professional artist, Zoh delves deep and shares with listeners why Bear, Lion, Elephant, Wolf and Buffalo are critical to the survival of Earth and humanity. She'll demonstrate her telepathic skills as she shares the story of the Bonobo she befriended and explain more about trans-species telepathy to communicate with other life forms. We'll learn about the various animal champions and their efforts to save each of these endangered species and Zoh will emphasize the qualities we learn from these animals. Finally, we'll hear the fascinating pooint about the unhinging of our consciousness from a geo-cosmic matrix and our biorhythms, beginning in the 1600's....and quite a bit more.